Moravia is a country in Western Europe. It doesn't exist in any start but can be released by Bohemia. 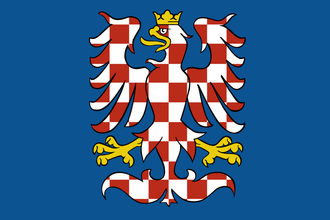 Restore the Great Moravian borders as Nitra or Moravia. This page was last edited on 30 December 2018, at 10:14.